Hey guys! 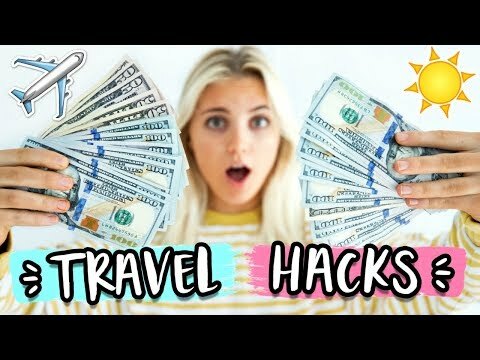 Today I am sharing my top 10 favorite life hacks for traveling! These tips will save you guys time, money, and space in your suit case! 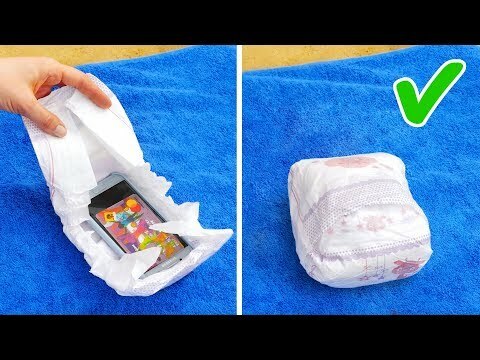 Thumbs up this video for more life hack videos! For business inquires only, please email hautebrilliancework@gmail.com. Wait…whut the hell is a *showercap*??!! Great tips! TSA pre is the bomb!